Discover 24 Luxurious townhomes located in one of Surrey's most beautiful neighborhoods. 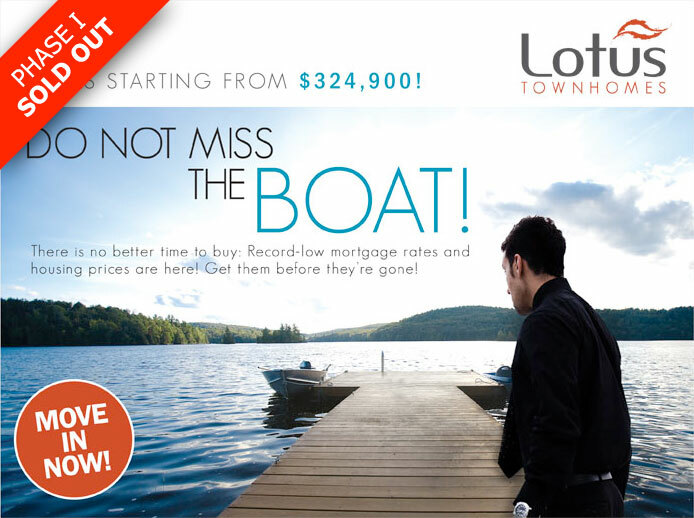 Priced starting from $324,900, only 4 homes remain in this fantastic development. Visit the www.discoverlotus.com website now, or call Deep Nijjer at 604-218-7000 for more information.